Click the ‘Create New Site’ button on the ‘Sites’ page. Only a domain and collection are required. If you already have a domain registered, enter it now. Otherwise, for now just enter any unique name. Select the Shopify collection with which this site will sync its products. If any collections are missing from the list, try clicking ‘Resync Shop’ at the bottom of the page (give it a few minutes to update). Click ‘Create’, then go ahead and preview your new site! At this point, you will also be given the opportunity to make any further customizations. The ‘template’ you choose decides the basic layout of your site. Default uses a grid structure, while Stacked may be preferable if you have longer product descriptions or a small number of products. Once you're ready to go live, you'll need to configure a domain for your site. 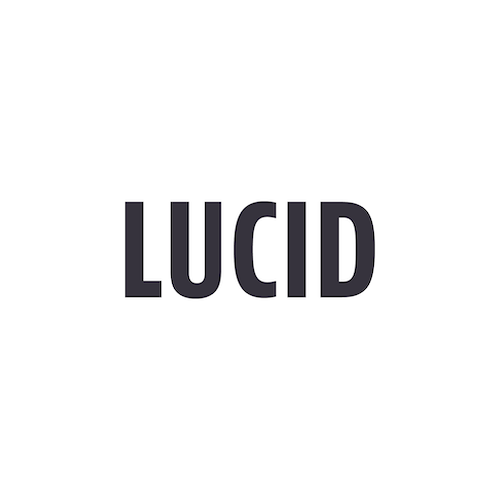 The only requirement is that you configure your domain as a CNAME record, pointing to dns.landed.lucidapps.nz. The exact method is dependent on your domain name registrar or DNS provider, so see Shopify’s documentation, or ask your DNS provider if you need further help with this. If your domain name registrar does not provide DNS services, then you may need to make use of a separate service such as DNSimple. If you have purchased your domain through Shopify, you will find more specific instructions here (especially ‘Modifying the DNS Zone’). Also note that you cannot create a CNAME record for the ‘zone apex’. The zone apex refers to the root domain you have registered, such as ‘example.com’. You will need to use a subdomain instead. A common case is to use ‘www.example.com’, however you’re free to use whatever you like. If you use the ‘www’ subdomain, you can make the naked domain variant redirect to your ‘www’ subdomain with a service like wwwizer (free). If it makes sense to use subdomains of your store’s domain (e.g. mylandedsite.myshopifystore.com), that can be an economical option. For your site to be accessible by its domain name, you will need to be subscribed to a paid plan, and have marked your site as ‘active’. If your site is marked as ‘inactive’, then even if your domain name is correctly configured, Landed will display a ‘no site found’ error page. However, this at least indicates that the domain is configured correctly, so you can test your domain name configuration this way before subscribing to Landed.